You may have heard of German Beer Queens but did you know that Frankfurt is one of the few cities in Germany that boasts a Wine Queen? The Frankfurt Rhine-Main region in Germany also offers you the possibility to sleep like royalty in a romantic castle hotel and in Mainz, you can enjoy a new way of experiencing the highlights of the city. Don’t miss out on the news and highlights of the region in this press release. The city of Mainz is situated on the beautiful river Rhine and is famous as the home of Gutenberg, among others. Would you like to discover Mainz while seated comfortably? Then you should definitely opt for a city2see bus tour: the drop-top bus visits the city’s 16 top sights in 90 minutes – you just have to decide whether you’d like to get off and take a closer look or just enjoy the sights from the bus. Audio guides are available in six languages. Day saver tickets can be bought from our Tourist Service Center, from the bus driver or online. Prices are €9 per adult, €5 per child (7–14 years) and €20 per family (up to two adults and three children). Wine Queens may be commonplace. But did you know that there are also Beer Queens in Germany? The beautiful city of Miltenberg is home to both the 2016/17 Beer Queen and the Faust brewery. Formerly the Löwenbrauerei (Lion brewery), the Faust brewery was established in the cozy half-timbered city of Miltenberg in 1654. The traditional brewery offers great guided tours including a taste of its golden brew. Miltenberg is situated in the Spessart and, although very close to Frankfurt, it is in Bavaria. 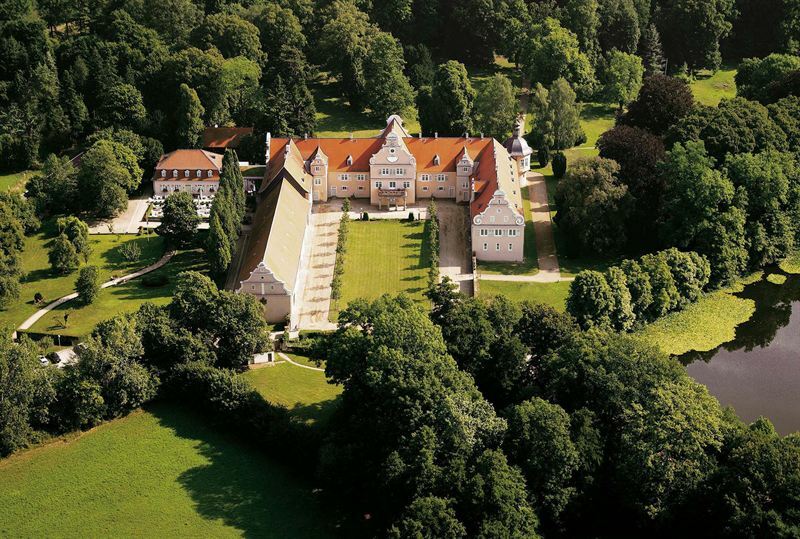 A wonderful castle hotel is also situated in this region: the four-star Schlosshotel Weyberhöfe built in 1265 was originally a hunting castle. It now has a spacious spa, which also includes a hammam (Turkish bath) and other exclusive treatments. The town of Miltenberg has various quaint features and historic treasures that can be discovered on a visual journey in this video. It’s just a click away! Our tip: use the new RheinMainCard, which offers discounts on several attractions and free public transport within the region. An unforgettable German experience!